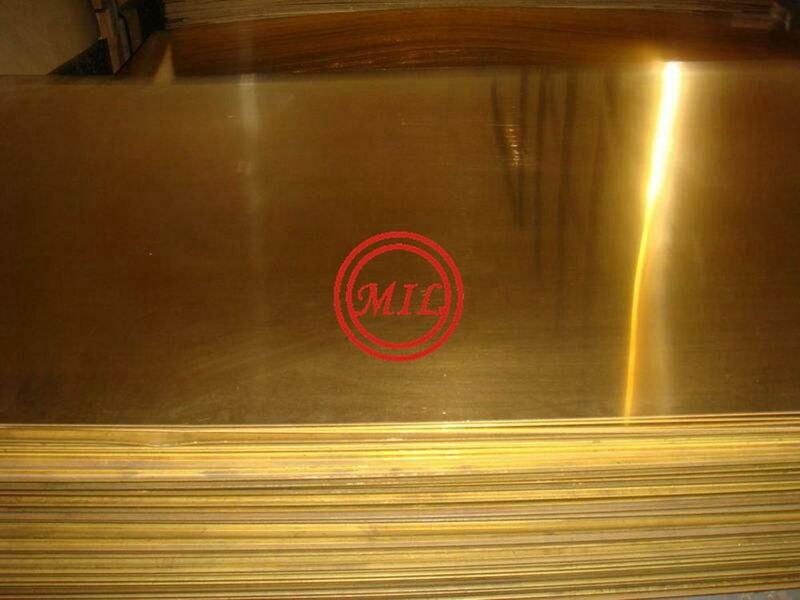 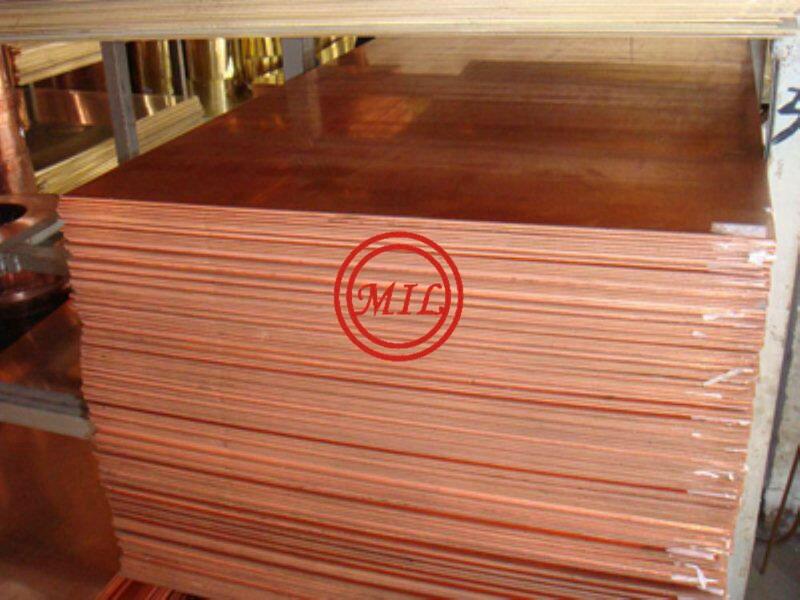 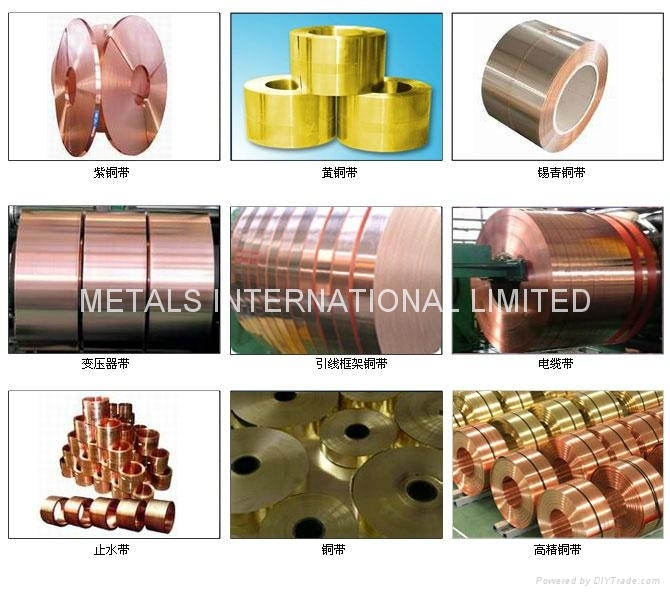 Note: The copper content of above product is more than 99.80%. 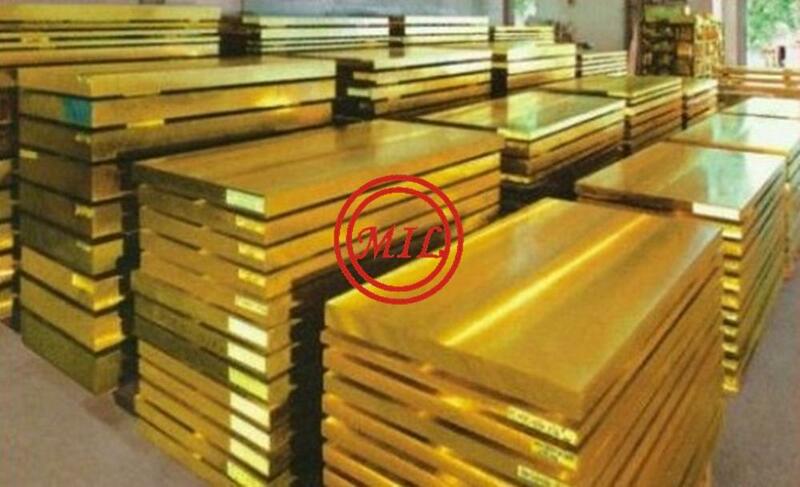 width :50~1200mm. 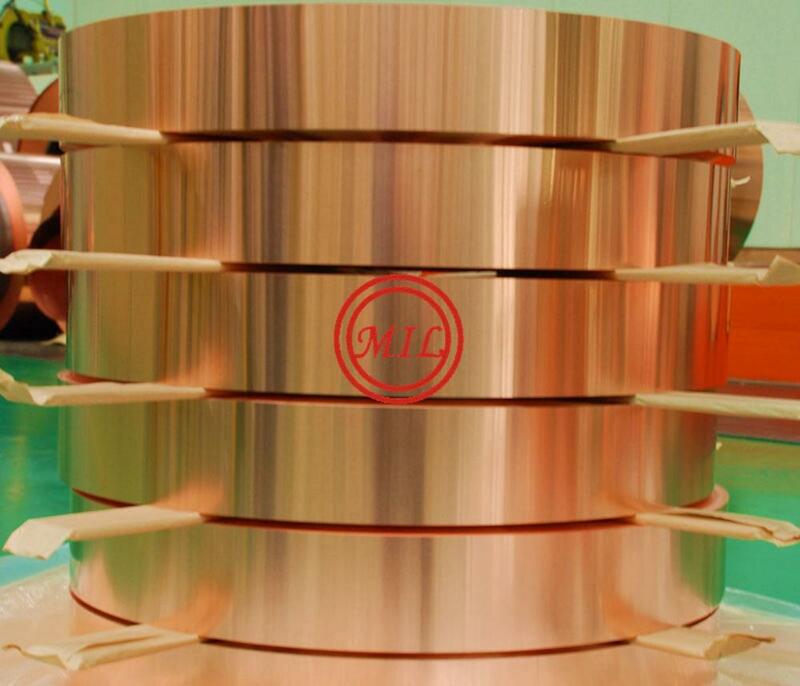 Note:STD-E represents standard electrodeposited copper foil, HD-E represents high drawing copper foil. 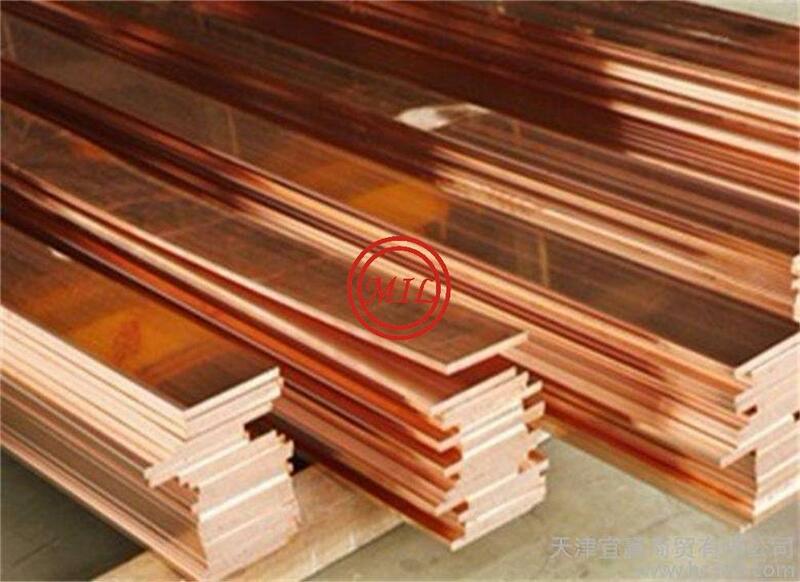 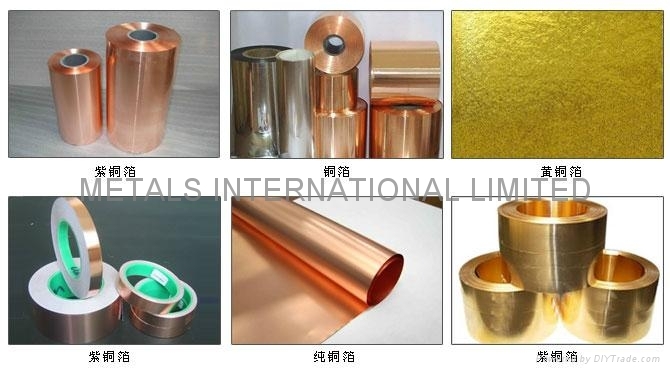 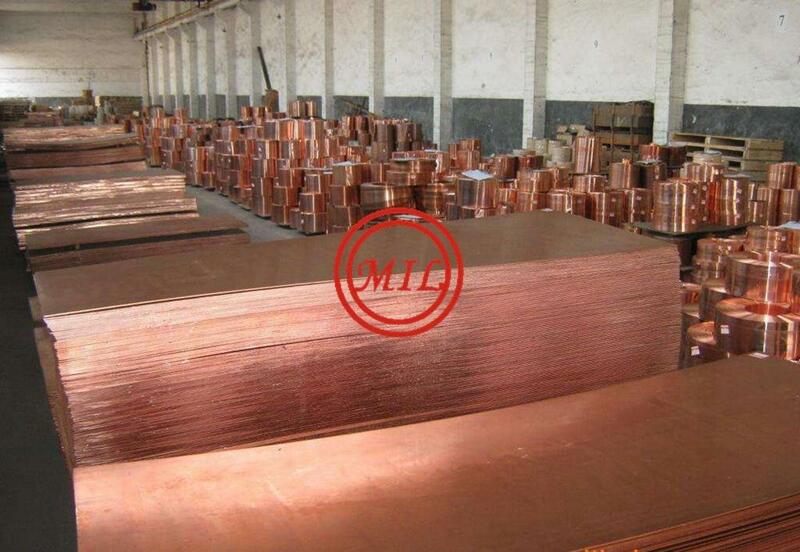 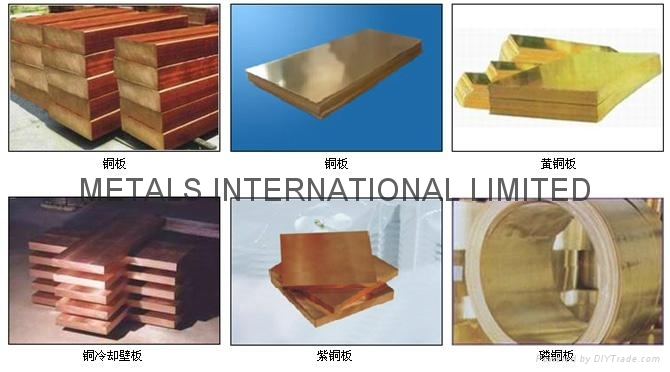 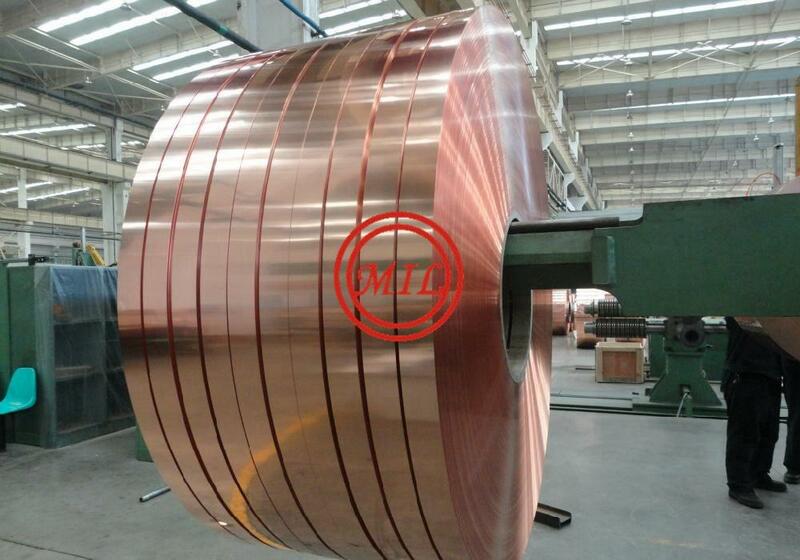 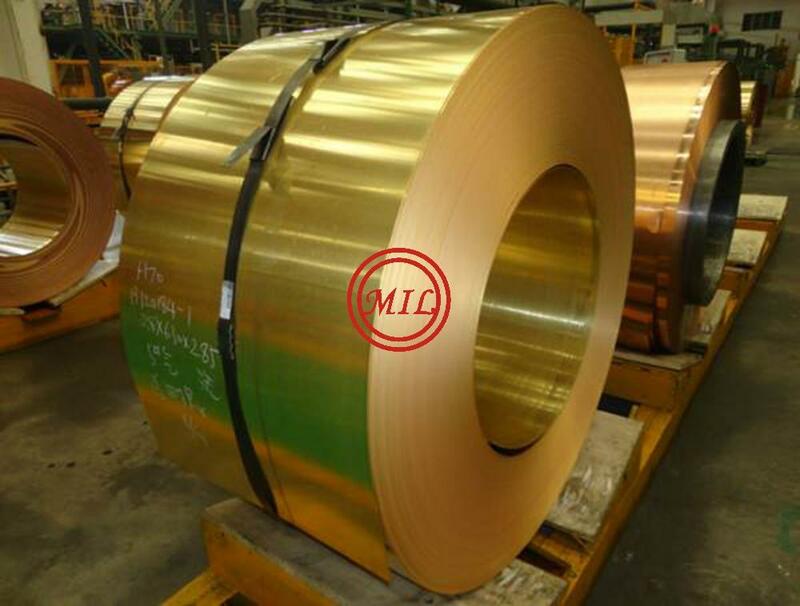 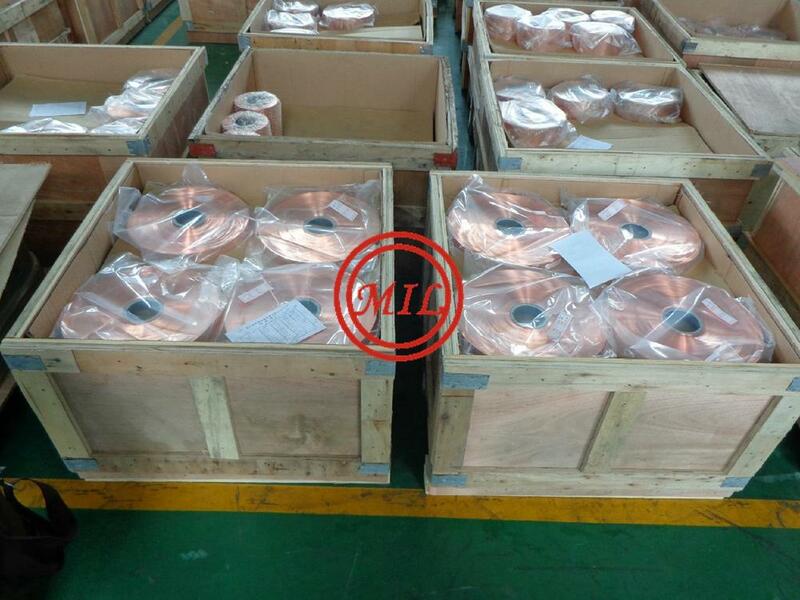 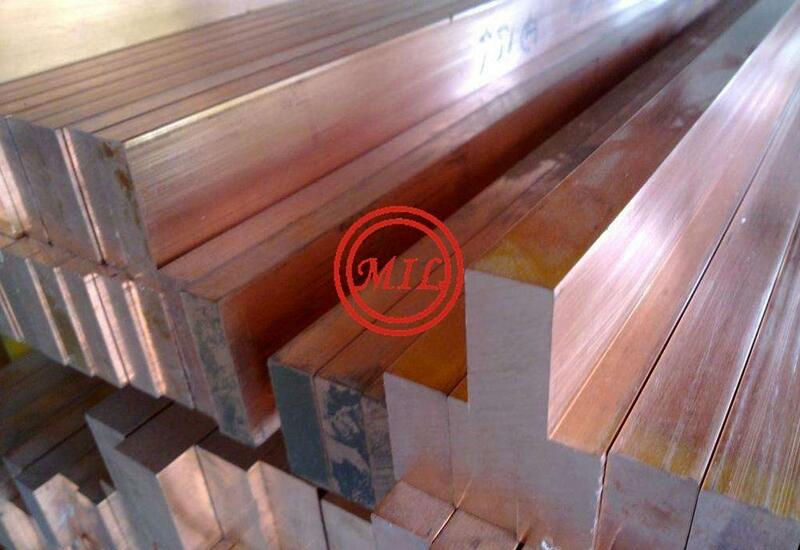 Copper strip for CCA, CCS.